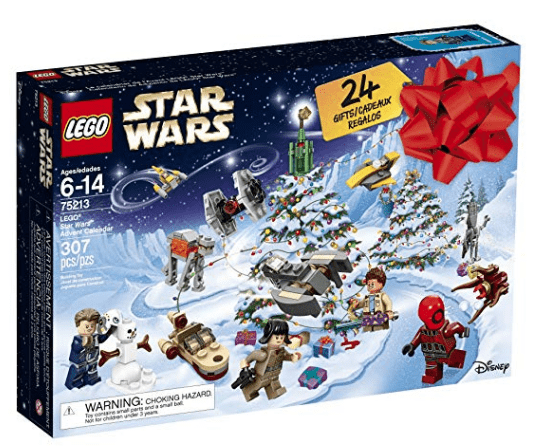 The Lego advent calendars are always so popular and these do often sell out fast at their regular price, so they often go up in price as we get closer to the holidays in October & November, so we wanted to let you all know about them now while they are regular price . Sorry about that, Amanda – we will keep watching this to see if it comes back on sale! We thought it might last a little longer since it’s not close to Christmas, but it didn’t this time! Those Amazon deals can go so fast!